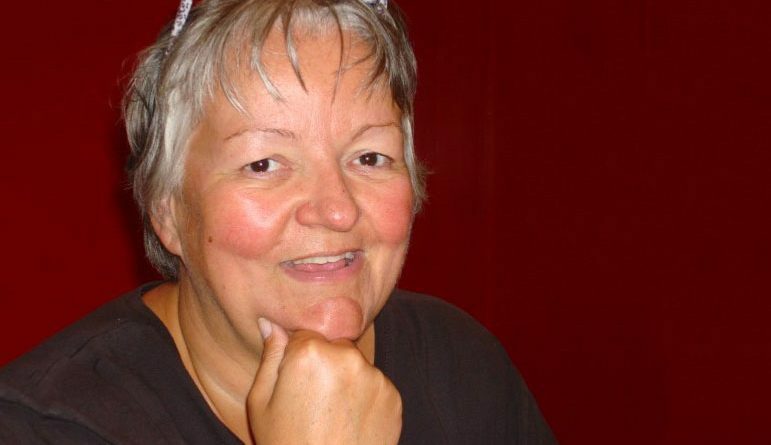 Judith Morgan became self-employed in 1977 at the tender age of 22. She started her own firm of accountants and sold it later twenty years later for a six-figure sum. A few years later, she began again as a business mentor and serial entrepreneur. 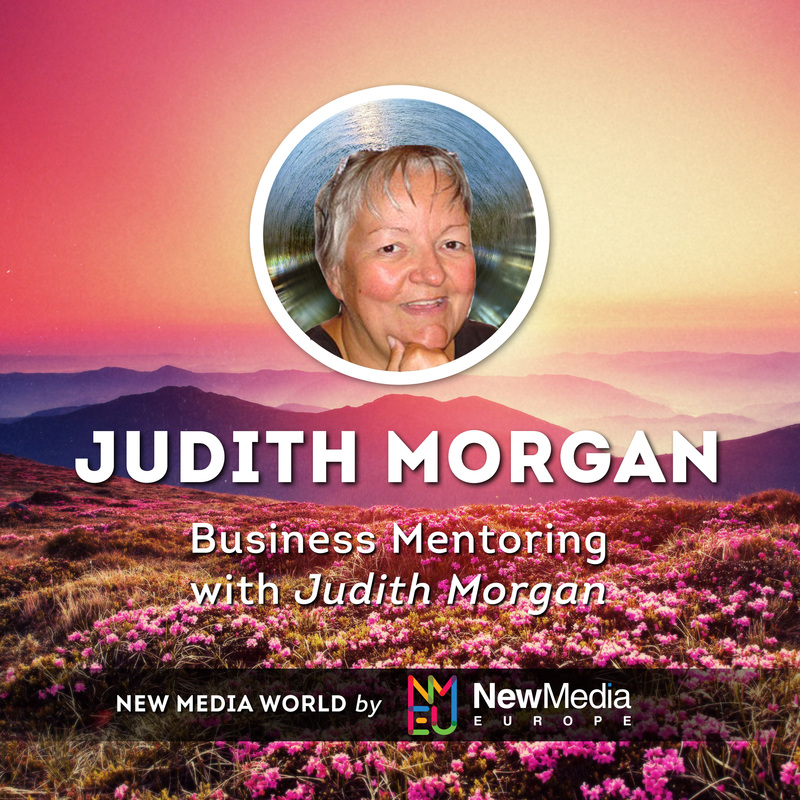 You may connect with Judith through her website JudithMorgan.com. She works exclusively over Skype with micro-businesses on her twin topics of money and business success. She’s teaching, helping, and supporting them through building their own way or paying their own bills by working for themselves. Judith also talks to her clients about their whole lives as human beings because she believes that the two cannot be separated. According to Judith, the things that her clients struggle with today make her life interesting because they are different from the challenges she faced when she started. She shared that the younger half of her clients are worried about barriers that Judith didn’t have before. We also talk about being an entrepreneur and being self-employed. The businesses that Judith created and ran included an accounting firm, a travel agency, a cleaning business, and a coaching business. Judith also talked about the endless failures she’s had over the years. She thinks that one’s separation of oneself and one’s business is one of the earliest milestones. Other topics we’ve talked about are retirement, things she rebel against, people who don’t understand what she does or what new media is, adapting to change, and loving life.